After my first run at SCKLM a few weeks back, I realized my biggest challenge on Race Day is not knowing how to pace myself. I did most of my running at the gym (True Fitness) and only does one on-the-road (OTR) run on Sunday evening at KLCC. The obvious way to solve this – beside doing more OTR runs – is to get a “running watch” which can help me track distance, speed and pace during run days. These devices can also monitor your heart rate and if you get those with GPS built-in, you can even map your run on Google Maps. Cool eh? I do not know what’s the official name for these devices; some just call it “sports watch”, some use the term HRM (heart-rate monitor) while I’ve also seen them refered to as pedometers. 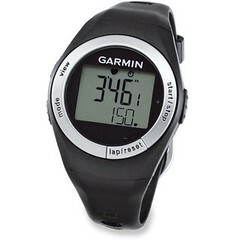 A quick google narrowed me down to two choices – Polar or Garmin. There are a few other brands on the market – Timex, Suunto, and even Nike has their own Nike+ built into their new running shoes – but Polar and Garmin seem most popular with our local seasoned runners. Here’s the Nike Sportband shown next to their running shoes. What these devices basically do are to track your movement as you run so as to be able to provide you with stats such as pace, speed, split, finish time, heart rates and calories spent. They do this via two common methods – i) a footpod device attached to your running shoes that transmit movement data back to your device, or ii) a GPS-based device that uses global positioning to measure how far you’ve run. 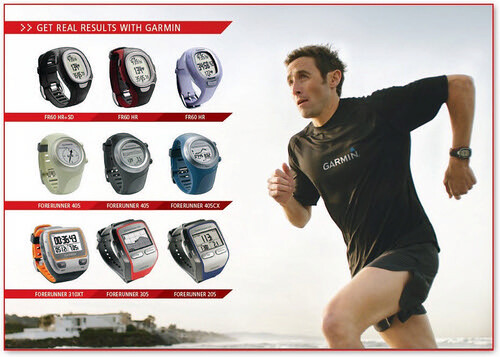 I’d wanted to know how Polar and Garmin are different and which target market they are aimed at. Couldn’t seem to find much info about this from Google.. all they’d were mainly product specs etc. And what I knew about Garmin were their popular GPS navigational devices for cars! Didn’t know they sell something for runners. Luckily I came into contact with phoenix, a seasoned runner in the LowYat forum, who carries the Polar brand here in Msia and is knowledgeable enough to know how Polar and Garmin target their products. 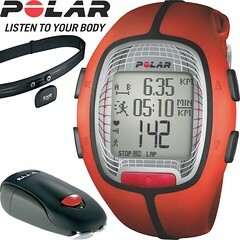 He told me Polar is a heart rate monitor (HRM) centric company while Garmin is GPS-centric. 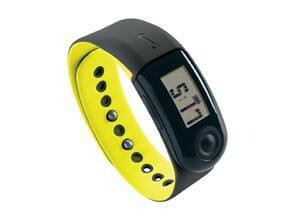 This means if your primary need is to have a device to monitor your heart-rate, go get a Polar. Add a footpod later if you wish to track distance/speed. Note: Feel free to contact phoenix (at his website) if you wish to know more about Polar devices. However if your need is more like mine ie distance/speed is primary and heart-rate monitoring is secondary, a Garmin might be a better option (especially if you intend to use GPS to map your runs). 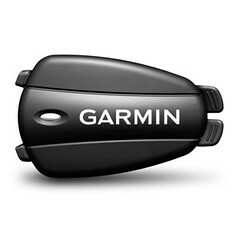 Garmin has made its name in its GPS navigational devices and it’s carrying over it’s GPS technology into it’s Forerunner series of running devices. Initially I was going to get myself the Forerunner 305 but hesitated at its price (rm1,280) and the fact that the FR405 and FR310XT are newer models made it hard for me to splash the cash on the (older) FR305. After careful study of their manuals (downloadable from Garmin), I decided the Forerunner 50 (FR50) would best serve my needs. The FR50 is fairly basic – compared to the newer FR405 – and it doesn’t have GPS built-in but it has the two essential components; the footpod and heart-rate monitor. Not to mention the FR50 looks better on my wrist than the bulkier FR305. The full package (ie FR50 watch + footpod + HRM) is a few hundred ringgit cheaper than the FR305; and it does seem to do all that I need ie track my distance, track how fast I’m running and later analyze my splits, pace, and heart-rate. Hunted around for shops that carry this product… and found one at Low Yat ie. Premier GPS in UG Floor. They made me an offer I can’t refuse.. hehe. Well, actually it was more like I needed it the following day for the Jog for Hope run which would be the best run for me to testdrive this before the following week’s Shape Run. 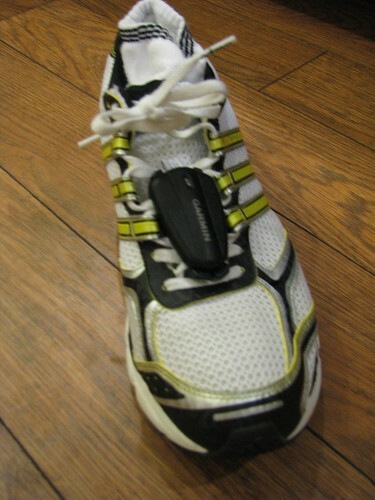 The picture above shows the Garmin footpod attached to my Adizero Tempo trainer. That was when I used it on the Tempo at the gym to compare the stats taken by the FR50 and those from treadmill. The footpod’s more permanent home would be on my Adizero Ace (race day). How well does the Forerunner 50 perform up to my expectations? 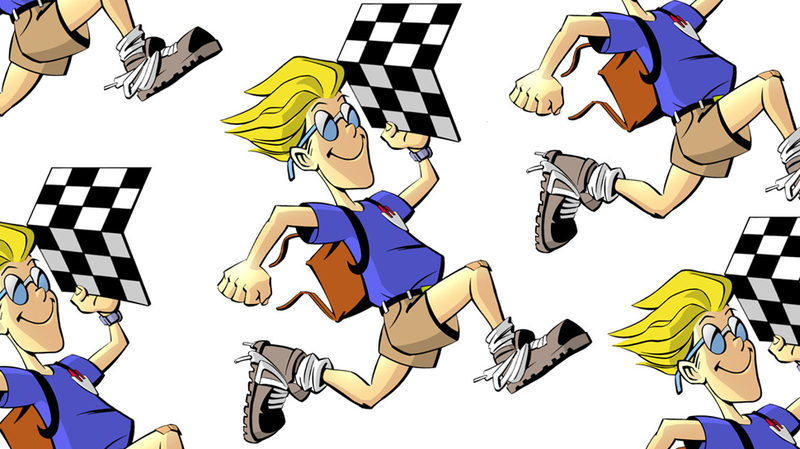 Was it useful to help me pace throughout the run? 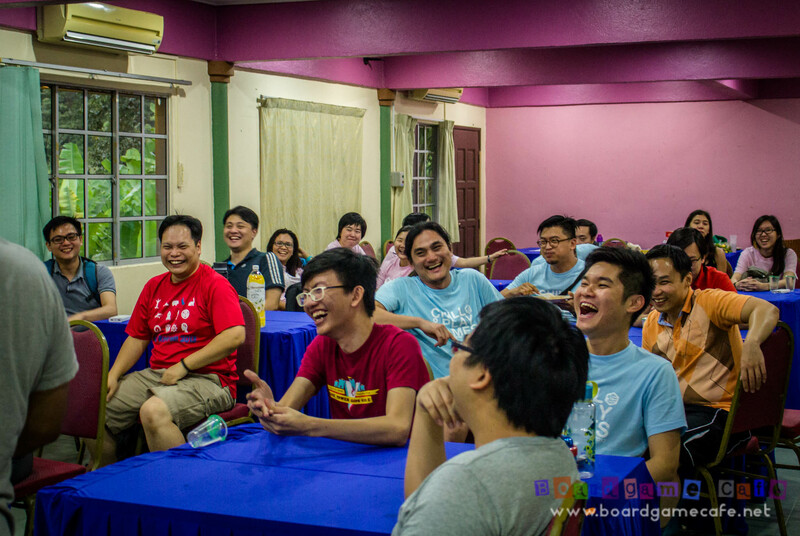 How can it be used as a training tool? Stay tune for my Jog for Hope report where I’ll also write about my first impression of the FR50 in my first run using it. p/s: To those wishing to get the FR50, pls note that Garmin has just released the FR60 which has newer features plus a much smaller footpod.